Devastated with her cheating ex, Destiny Williams vowed to stay away from men and focus more on her education. Now that she has graduated from college and started a new career, true love came knocking at her door. 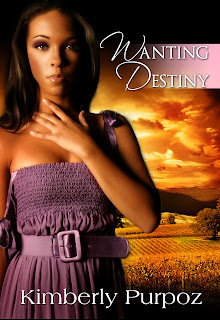 Destiny landed a new job in Atlanta where she meets the powerful and sophisticated, Antonio Feleti. Antonio is the big boss at the housing authority and he has the hots for Destiny. Every since he laid eyes on her, he was determined to make her his. Piece by piece, Antonio chips away the barrier to her heart. Will Antonio win over her heart or will secrets, lies, and black mail tear them apart?